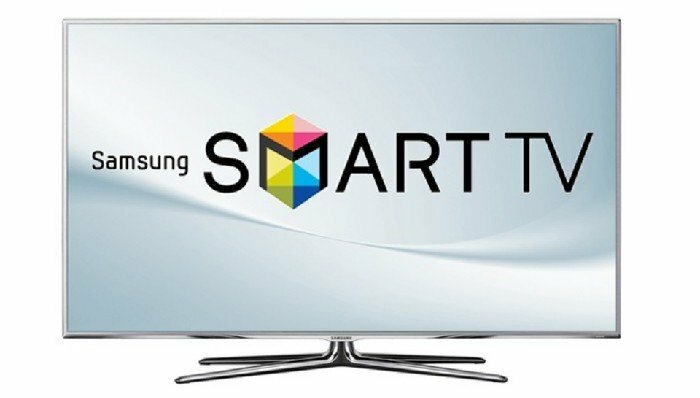 The good news for all Samsung TV users in US that they can now watch YouTube TV on their big screen. YouTube TV service has declared from today Samsung TV users can stream live channels. Right now it is only for selected cities in US. It may soon spread to all other countries in next few months. On the official Twitter account YouTube has confirmed this news so Samsung customers can download the app. This app includes over 40 live TV channels from wide categories. Some famous TV channels Fox, CBS, NBC, ESPN and ABC are included into services. The membership plans start with at just $35 per month. Any interested users can subscribe to get this lineup channels. Subscribers will get cloud DVR with no storage limit and six accounts per household. Most cable operators need a contract but this one give you freedom from that. The YouTube TV is only supporting on 2016 & 2017 Samsung TV models. The previous models of 2014 & 2015 may get it soon. It is the beginning we probably see this subscription model in more US cities and all across the world in near future although there is no specific date to release. You can now check your Samsung TV for YouTube TV channels. Don’t forget to share your first experience with us.